Our membership is open to everyone. No matter if you are a professionally qualified architect or you just love architecture, you can join the architecture community and share your passion in architecture with everyone. Join or renew online now or download the Individual Membership Form. Join or renew online now or download the Company Membership Form. This category of membership is suitable for organisations that have a commercial, cultural or social interest in architecture. For firms of architects, designers, engineers, planners, developers, builders or building products suppliers, architecture is a core part of their business. 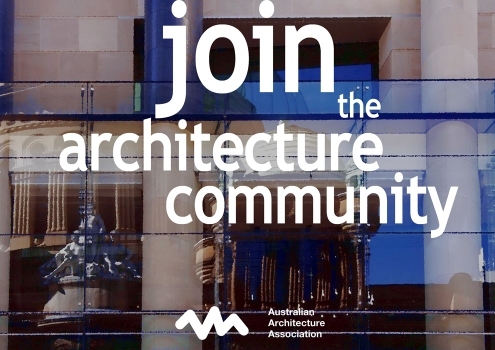 By supporting the AAA, your organisation will be known for helping the promotion of good architecture and the enhancement of the built environment. There are 3 tiers of Corporate Membership: Corporate, Black Corporate and Principal Black Corporate. Download this form or join online.